Hi. I want to buy a new case for my iPhone 7 plus but I don’t know which one should I buy. I like the Saddle Brown leather case and the Dark olive silicone case. Which one is better the leather or silicone case? I am open to hear suggestions too. 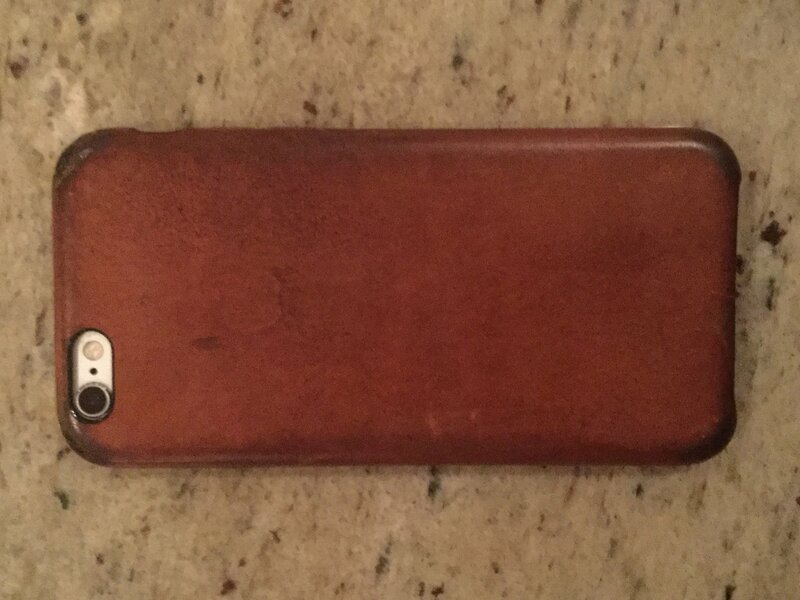 I've never owned a leather case because I don't wear or use leather, but they age really well if you like the patina look. The silicone cases I've had have all held up well as long as the color isn't too light. One thing about the Dark Olive though, I'd look at it in person if you haven't done so because it really looks more grey than green to my eyes. I currently have the Blue Cobalt and White silicone cases. I've yet to use the White, but the Blue Cobalt's color has held up fine. I have always prefered the Apple leather over silicone (have tried both) ,I found the silone to be a little harder to slide in pockets and really liked to smell and feel of leather . I've always liked the silicone because they stay looking the same vs leather that changes. with that said, we've had more issues with silicone peeling or breaking down than I remember with the leather. Might have to check the Apple Store and see if they'll exchange. 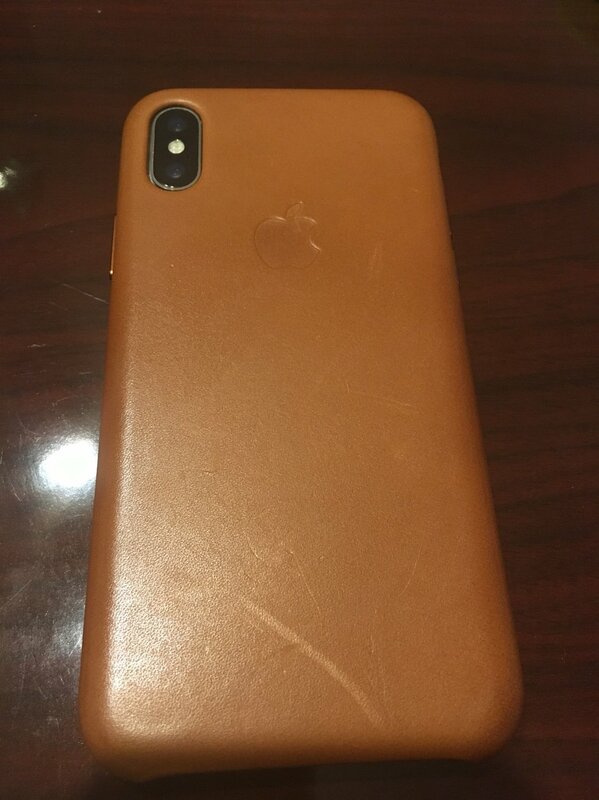 Love my saddle brown leather case. Don’t even mind it getting scratched. Makes it unique. I’ve had it a few weeks. Holds up very well. 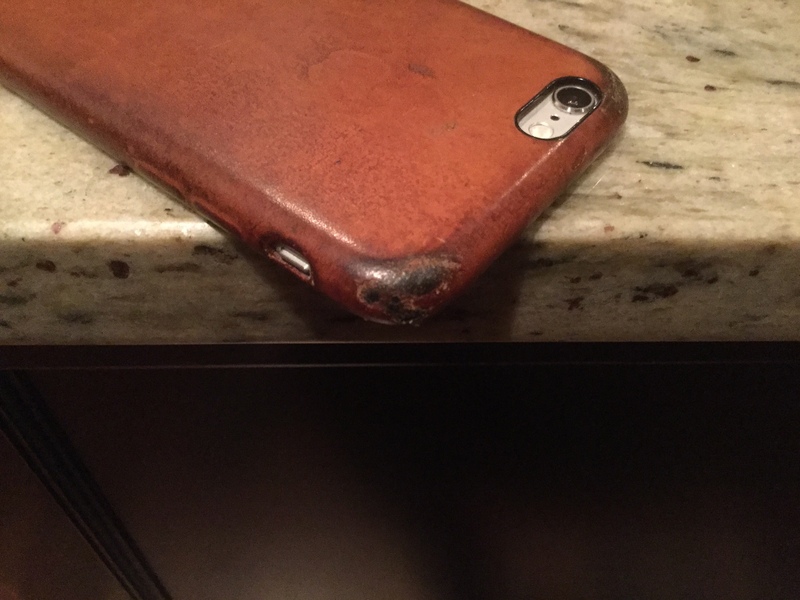 I've had the saddle brown case for my 6s for over two years. It ages nicely, but the corners get banged up. Also note that it does get slick over time. Yikes! I'd have replaced it a long time ago! Leather is better but both are overpriced and not worth the $$ imo. I saw this over on theverge. Instructions on how to rush the patina of a leather case. Seems a little in depth to me, but thought some might be interested. I have Apple leather and silicone and only use the leather ,I find it lighter and slips into pockets much easier .